The Rahway Public Library will be closed on Friday, April 19. We apologize for any inconvenience! 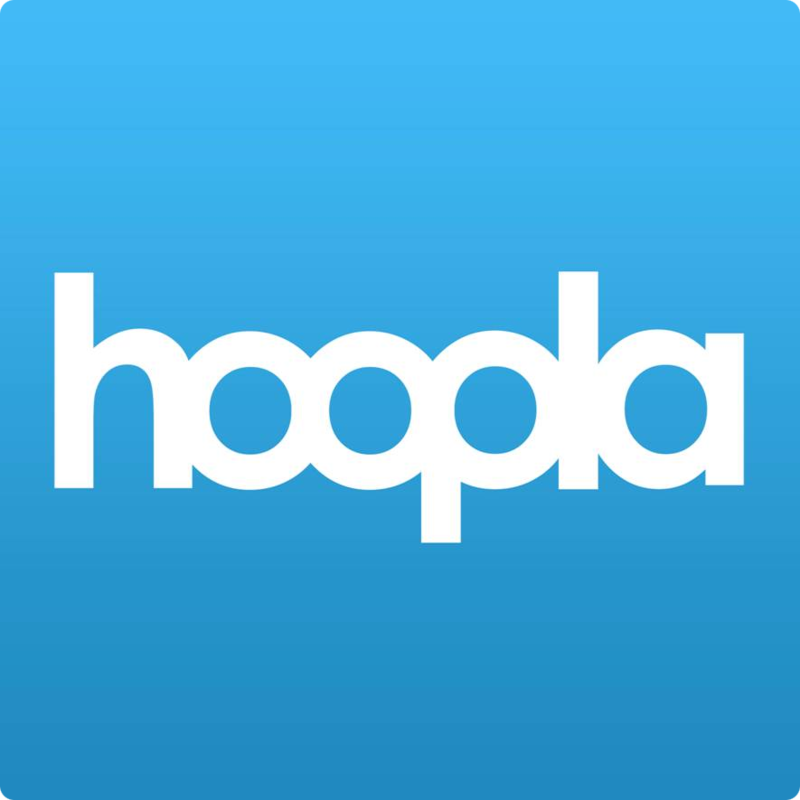 Bringing you hundreds of thousands of movies, audiobooks and more, hoopla is a revolutionary digital service. From Hollywood blockbusters to best selling authors – not just the hits, but the niche and hard-to-find as well – hoopla provides you the freedom you've been searching for to experience, explore and enjoy what you want, when you want, and where you want. Ancestry Library Edition is a comprehensive online source of information for conducting genealogical and local history research. Includes the digitized images of U.S., U.K., Canadian, Australian and German Census records, U.S. Military records back to the 1600's, Court, Land, tax and probate records, Passenger and Immigration Lists Index, and much more. Available only from within the library. Download eBooks today! 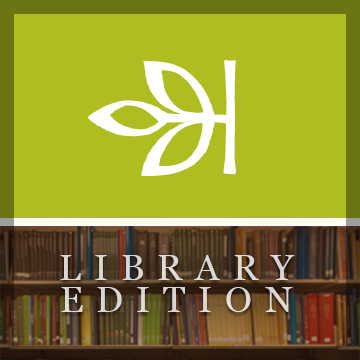 The Rahway Public library has signed on with eLibrary NJ and Overdrive to bring you an extensive collection of eBooks and downloadable audio. Browse their calalog and start downloading now! 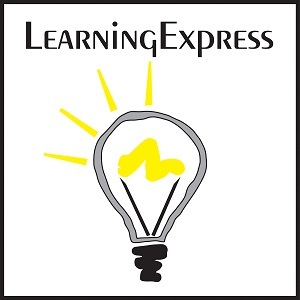 Learning Express is easily one of the most comprehensive test prep resources available today. By logging into this site, students can take practice tests related to elementary, middle, and high school basic skills, practice for the SAT exam, and prepare for advanced placement testing in most subject areas. 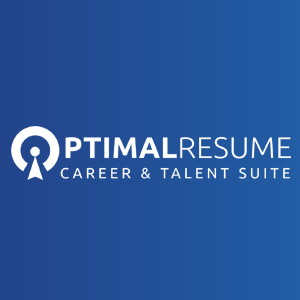 Optimal Resume is our premier career resource. Use this site to create high-impact, interactive career materials such as resumes and cover letters, present your materials on the web or in print, assess your skills, participate in practice video interviews, and even post video resumes! 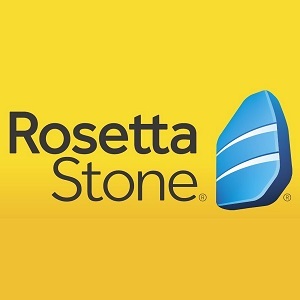 One of the most full feature resources for learning a new language. Listen to native speakers, work on your pronounciation, and learn read in your new language all for free! 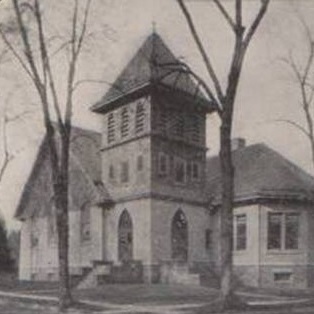 Documenting almost 160 years of Rahway's past, the online newspaper archive is an excellent resource for local history, obituaries, and for learning about the events that made Rahway the city it is today. 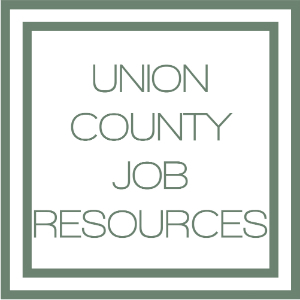 Published by Union County College and updated weekly, this newsletter provides expansive, one-stop access to current job openings within Union County. Postions include a variety of industries and feature part time and full time opportunities as well as temporary work. 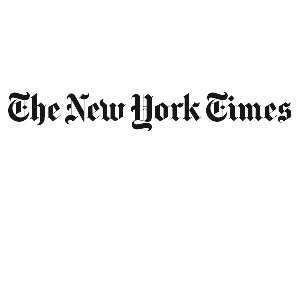 Current and back issues of the New York Times. Requires an email address, Google, or Facebook account. Please see a librarian if you need help accessing this resource! Features full text from 1,000 business publications, as well as from company profiles. Some information featured on the database goes as far back as 1985. For people who need the history, performance, or activity of a company, or for information on general business topics. 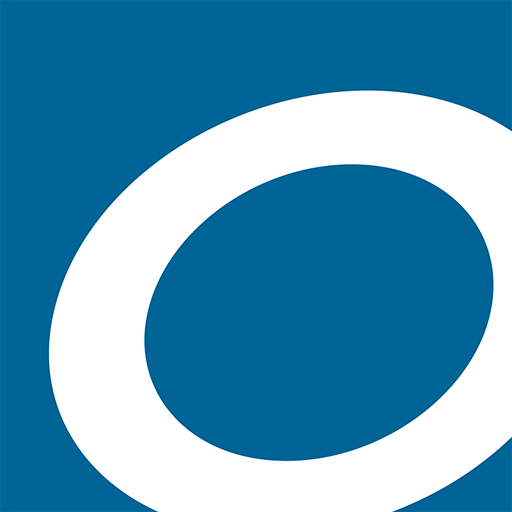 Annual rating guides published by Consumer Reports. An online directory of over 22 million businesses. An excellent resource for those looking to explore a given market in a geographical area, find a job, and much more. A database for seeking local business information. This database boasts rural and metropolitan news from 80 different publications. You can search states, major cities, countries, and more. The Small Business Reference Center is a comprehensive resource for small business owners and those interested in starting a business. Find full text periodicals and reports, sample business plans, U.S. tax forms, videos, and reference books. Find information on careers and career assessment tests. The Ferguson's Career Guidance Center provides valuable information on job search skills, provides school selection guidance for high school students as well as information on scholarships, internships, apprenticeships, and grants. Resources for minorities, women, and persons with disabilities are also available. Learning Express is an interactive database that offers online preparation for a wide variety of vocational and aptitude tests. Tests include the ASVAB, CDL exam, U.S. citizenship tests, SAT, GRE, and elementary school basic skills tests. All exams are scored automatically. Learning Express also allows users to focus on their job search skills and build their resumes. EBSCO's Newswires provides near real-time access to top world-wide news from Associated Press, United Press International, PR Newswire, Xinhua, CNN Wire, and Business Wire on a continuous basis. Web News provides near real-time access to thousands of top news feeds from around the globe. This collection includes over 14,000 feeds covering a range of business and general news topics. The Curriculum Resource Center provides access to a collection of classroom handouts in all subject areas. Included are fact sheets, images, timelines, maps, charts, and more. The Education Resource Info Center (ERIC) contains over a million records (with over 300,000 full-text articles) dating as far back as 1966. Students and people involved in academia will want to use ERIC to find journals and more containing information from educational topics and fields. Teacher Reference Center provides indexing and abstracts for hundreds of periodicals. 96% of journals indexed in TRC are peer-reviewed. Use this resource to search for pictures, news stories, obituaries, opinion pieces, and much more! Middle Search Plus contains full text for more than 150 popular, middle school magazines. In addition to the full text, this database offers indexing and abstracts for nearly 200 magazines. All full text articles are assigned a reading level indicator. A reader’s advisory website for children and teens. If you like a book and want to find similar reads explore through Novelist’s links and keywords to find possible new favorites! Primary Search, designed specifically for elementary school libraries and public library children's rooms, contains full text for more than 60 popular elementary school magazines. All full text articles are assigned a reading level indicator. Searchasaurus is a kid-oriented interface that makes it easy for students to search by keyword or by topic to find the most useful search results, providing a search of EBSCOhost Web’s Funk & Wagnalls New World Encyclopedia, Middle Search Plus, and Primary Search resources. . Topics include animals, art, health, history and science. Search by Lexile scores to find appropriate sources for each grade level. Referencia Latina, a comprehensive Spanish-language database, offers content from a variety of sources including 49,000 encyclopedia entries. Search and find Spanish content in news articles, encyclopedias, dictionaries, and more. Subjects covered include arts, careers, science, sports, finance, geography, religion, and health. MasterFILE Elite provides full text for 1.050 magazines and publications covering an extensive list of general interest topics including business, health, education, general science, multicultural issues and much more MasterFILE Elite also includes 52 full text reference books and an Image Collection of over 502,000 photos, maps and flags. AHFS Consumer Medication Information is a trusted source and recognized standard for patient drug information, available in both English and Spanish. Published by the American Society of Health-System Pharmacists, AHFS includes more than a thousand drug information monographs written in lay language for consumers. Health Source: Consumer Edition provides access to nearly 80 full text magazines focusing on consumer health. This database provides access to full text journals focusing on medical disciplines especially related to the nursing and allied health professions. Medline Plus is the National Institutes of Health's website for patients and their families and friends. Produced by the National Library of Medicine, it brings you information about diseases, conditions, and wellness issues in language you can understand. HealthyNJ is a product the four University of Medicine and Dentistry of NJ Campus Libraries, with content developed to meet the health care information needs of consumers, particularly the citizens of the state. Click on a topic and find general information about disease or condition, links to authoritative sites, local and state-wide resources, and full-text reference book. Many resources are available in Spanish. Ferguson's Career Guidance Center contains in-depth job descriptions complete with job-specific resource listings, detailed industry descriptions, career resources, career preparation information (including scholarships, academic programs, and non-academic programs),and web resources. Learning Express provides ebooks and tutorials for the PSAT, SAT, and ACT tests plus practice examinations based on the official test for the PSAT,SAT, ACT, ASVAB,GED amongst others.Tests are scored immediately and evaluations highlight strengths and weaknesses. There are learning centers for elementary, middle and high school students for skill building in reading, writing, mathematics, social studies, and vocabulary. MAS Ultra School Edition a comprehensive database, designed specifically for high school. This resource contains 700 full text magazines, plus biographies, photos, maps, and flags. The Student Research Center searches several EBSCOhost databases at once, through an interface designed for students in grades 6 through 12. It is possible to pre-determine which content sources (e.g., Magazines, Newspapers, Biographies, Country Reports, Film & Video) will be included in the search, and to limit according to appropriate Lexile reading levels. Databases searched are: Biography Collection Complete, Health Source Consumer Edition, MAS Ultra, Newspaper Source. These databases provide information on historical events from the Ancient to modern times. Also included is information African-Americans, Woman's History, American Indians, as well as other groups. Facts on File includes biographies, timelines, primary sources, images, and topic summaries. Modern World History Online covers the full scope of world history from the mid-15th century to the present. Facilitates the study of countries, U.S. states, places, peoples, and geography concepts and skills through a global approach. Combines detailed, printable, full color maps of countries, provinces, and states with up-to-date statistical and local information. Providing exclusive online full text for many of the top consumer legal reference books. Legal Information Reference Center contains more than 225 full-text publications and thousands of legal forms, with more content being added on a regular basis. Contemporary authors helps researchers discover biographical details on approximately 116,000 modern novelists, poets, playwrights, nonfiction writers, journalists and scriptwriters. The most-studied literary figures of the early 20th century and authors from around the world are featured in this award-winning reference resource. Find information on literature and literary figures from antiquity to the present. This resource includes biographies of authors, criticism, full-text of selected works, and plot summaries. Encyclopedias, images, and reference works are also included. Novelist is a resource for readers of all ages. Discover books and authors that are similar to others you have enjoyed. The database is searchable by author, title, and theme. Find your next read here! Newspaper Source Plus includes more than 700 full-text newspapers, and provides more than 31 million full-text articles. In addition, the database includes nearly 700,000 television and radio transcripts. This database includes definitions, biographies or famous scientists, and information on important experiments. Science Online also contains a number of articles in all areas of science.